So you just found the house of your dreams, which happened to be a nice and charming house in Mitcham, but there’s just one setback—the previous owner let the garden run wild and you’re left with a yard that looks a lot more like a jungle than an extension of your neat and well-maintained home. Fortunately, with a bit of lawn mowing, pruning, determination, and creativity, you can turn an overgrown garden into a lovely haven full of colours and nature’s magic. First off, do not feel overwhelmed by the sight of unruly branches, thick weeds, and neglected shrubs. Thoroughly assess the area and identify the rogue plants that are ruining the garden and spot the plants that have been overtaken. 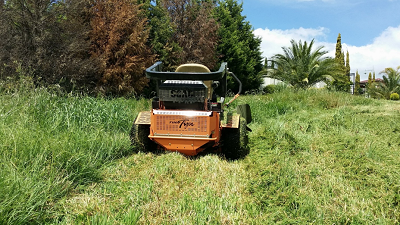 For a better view, you may need a professional lawn mowing service from companies near Mitcham or Templestowe such as Acre Lawns. 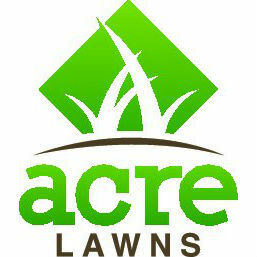 Mowing and edging can help you pinpoint the areas that need the most attention. After digging out the unwanted growth, it’s time to choose the plants and shrubs that would comprise your garden.